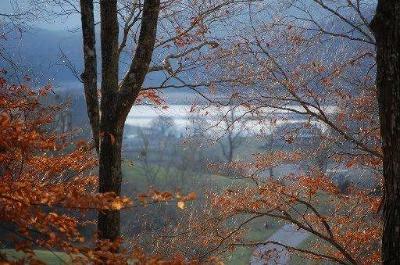 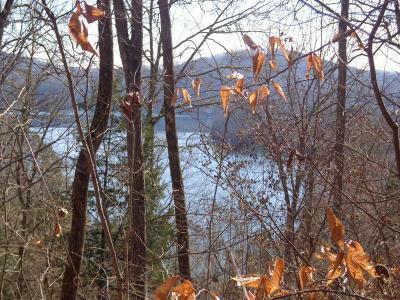 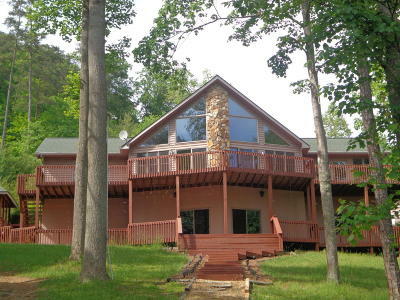 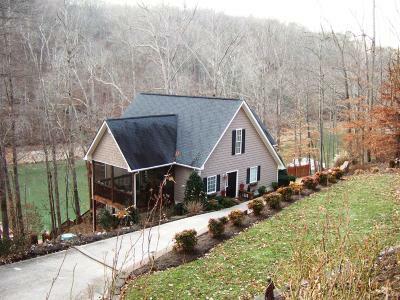 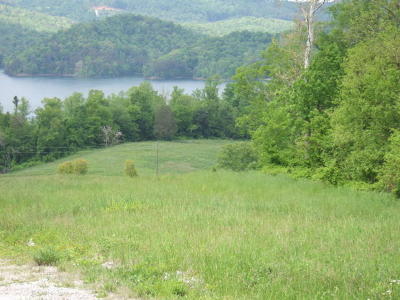 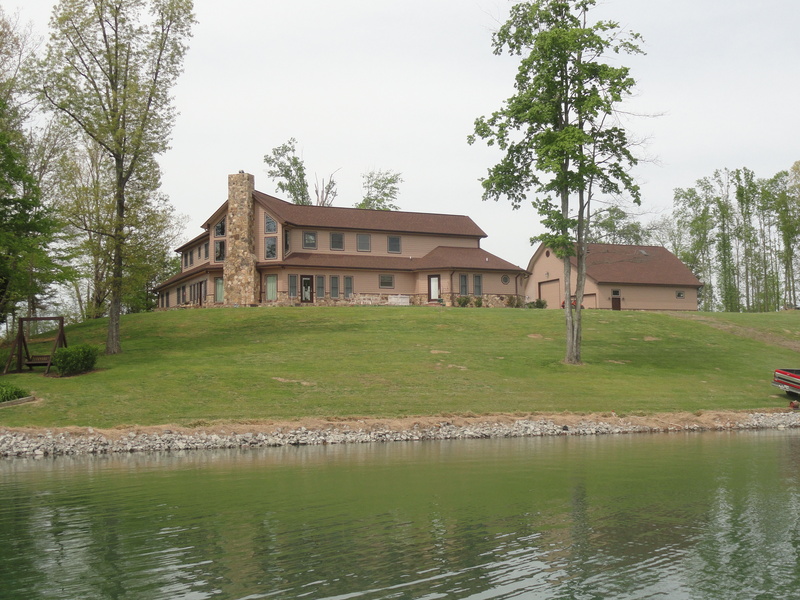 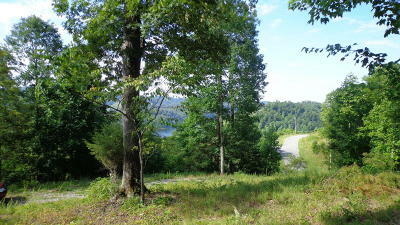 Looking for Norris Lake Front homes, or lots, search everything MLS has to offer.  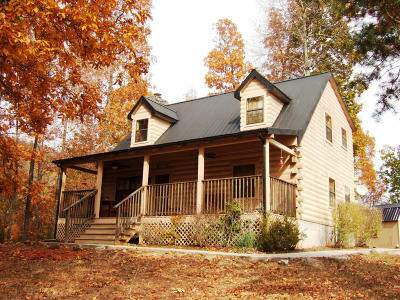 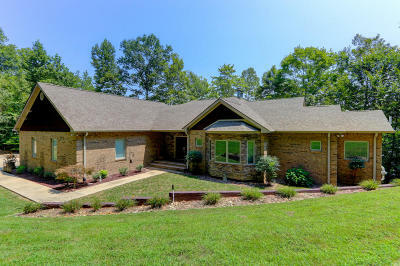 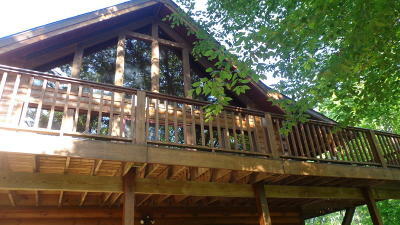 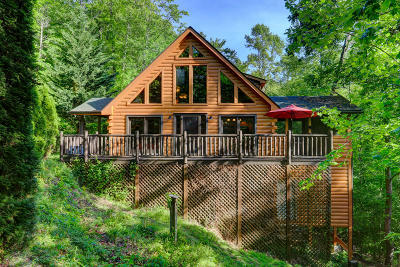 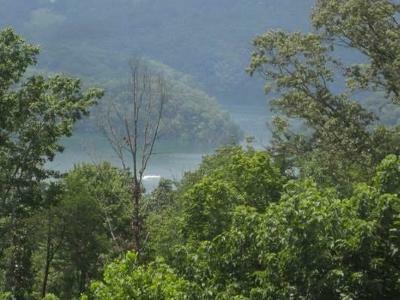 Please use this website to search for your Dream Home or Property in Norris Lake. 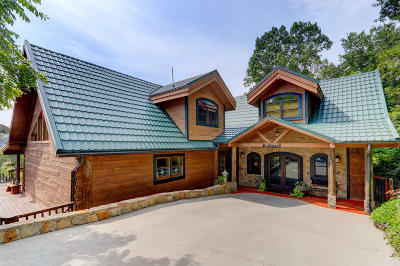 Your search is only a click away. 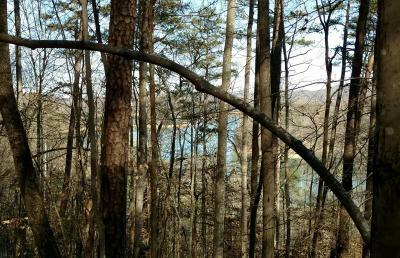 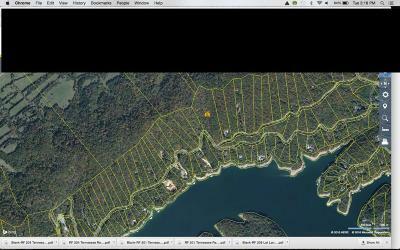 Use the Norris Lake map to locate lake front communities, then do a quick search to find properties for sale. 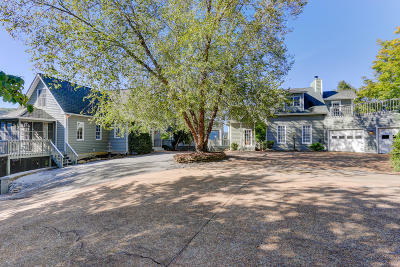 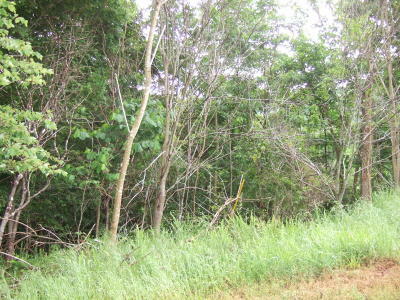 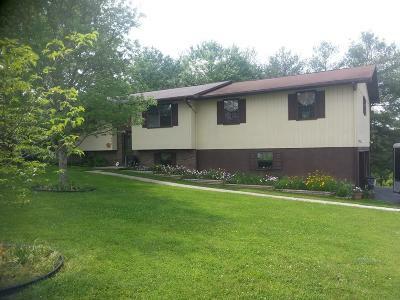 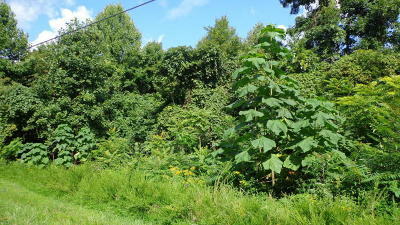 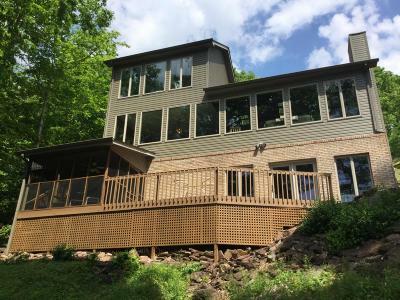 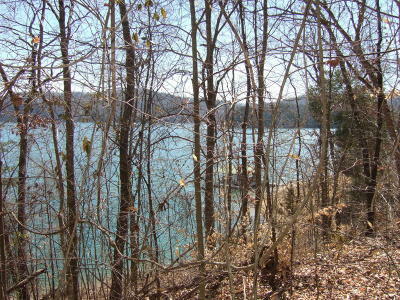 Click on the Lake Front Homes tab and all lake front homes on MLS will come up, same with Lake Front Lots. 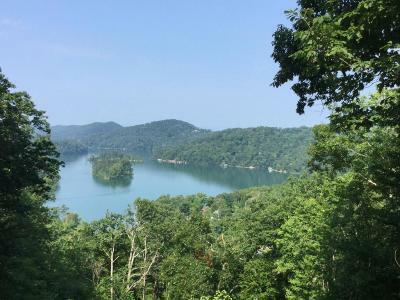 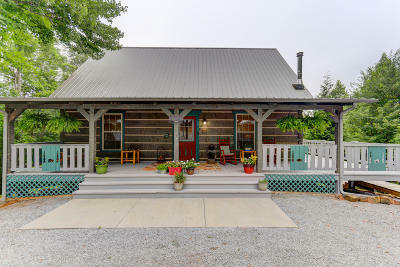 I hope you enjoy your visit and explore everything the website has to offer, including Norris Lake real estate listings, information for home buyers and sellers, and more About Us, your professional Norris Lake Realtors. 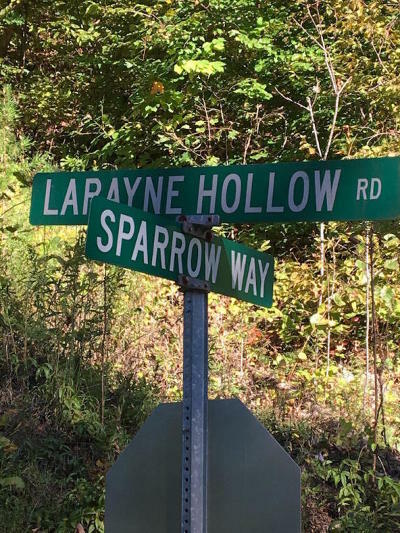 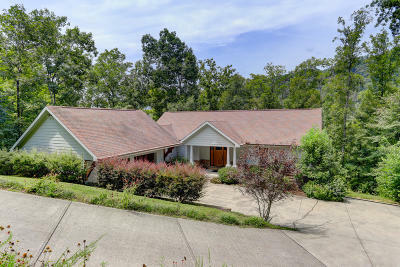 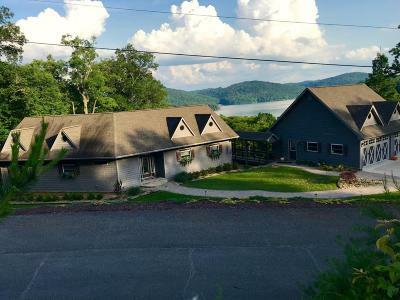 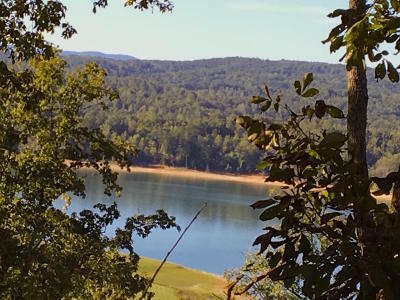 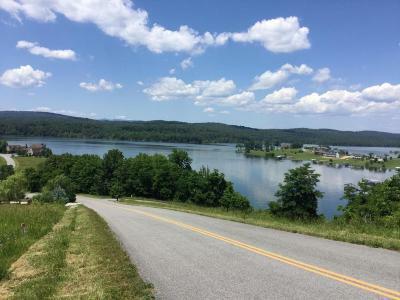 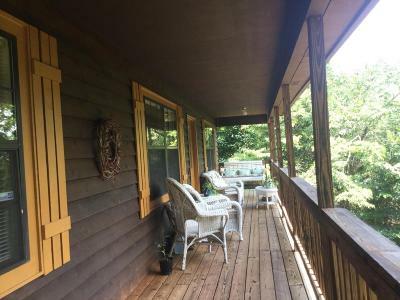 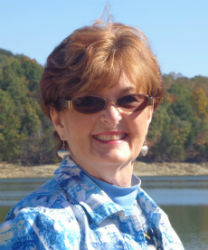 Whether you are a first time lake home buyer, looking to retire, thinking of selling your Norris Lake home or making an investment Debbie will guide you through a satisfying and worry free experience. 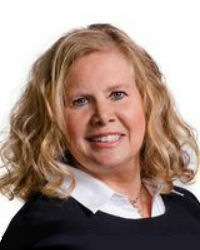 Debbie's reputation for honesty, quality, innovation and unparalleled customer service continues to grow year after year. 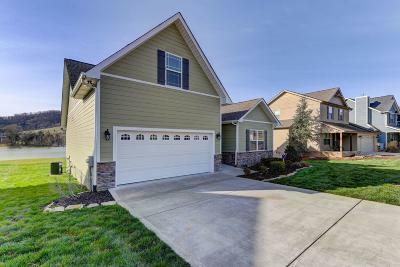 With an array of buyer and seller resources, Debbie offers a professional sales approach to meet your unique and specific needs. 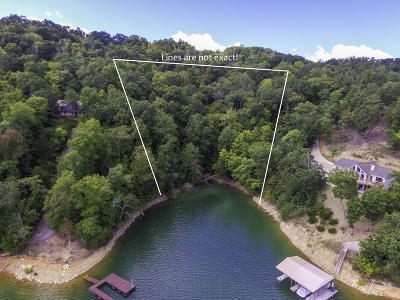 If you're planning to sell your Norris Lake property in the next few months, nothing is more important than knowing a fair asking price. 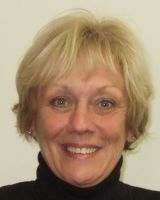 Debbie would love to help you with a FREE Market Analysis. 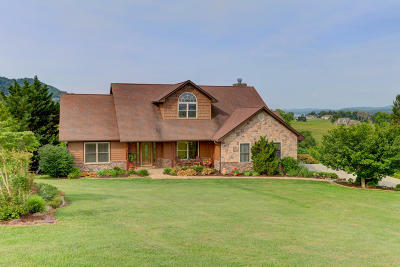 Debbie will use comparable sold listings to help you determine the accurate market value of your home. 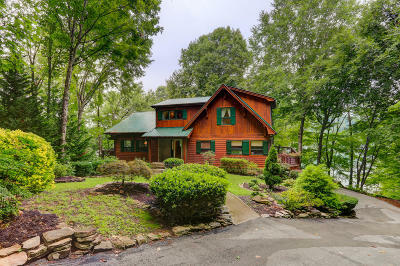 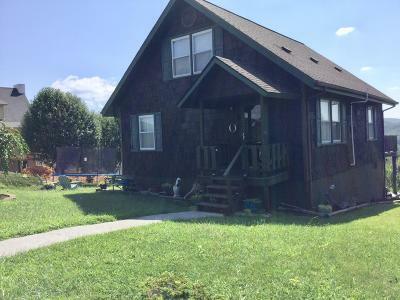 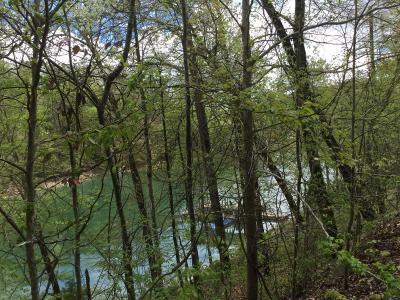 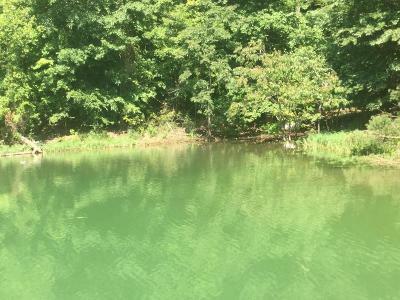 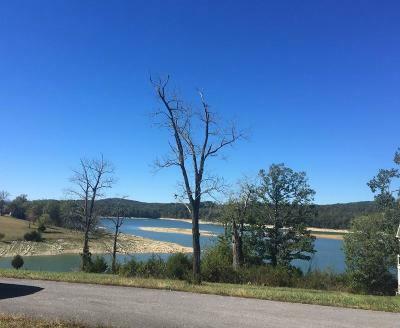 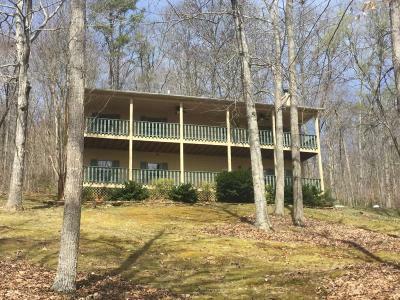 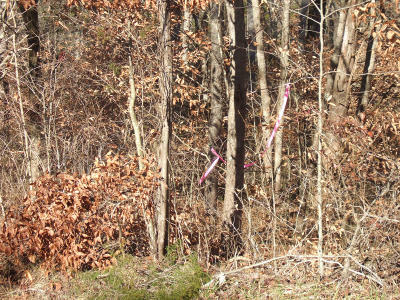 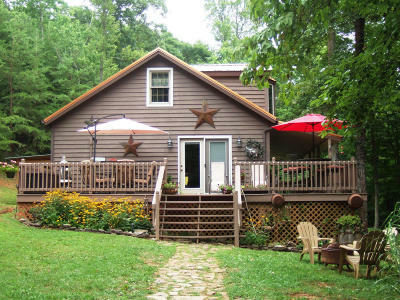 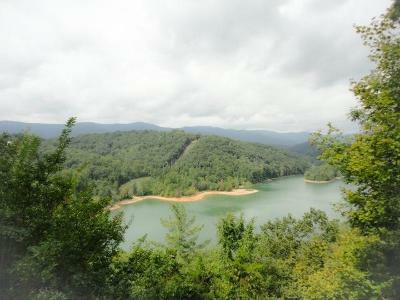 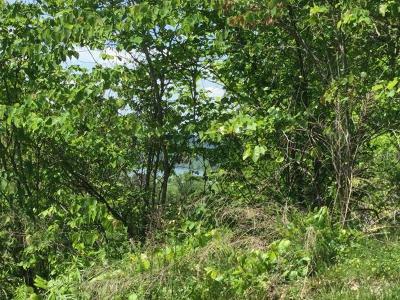 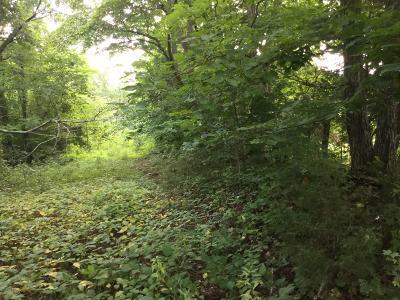 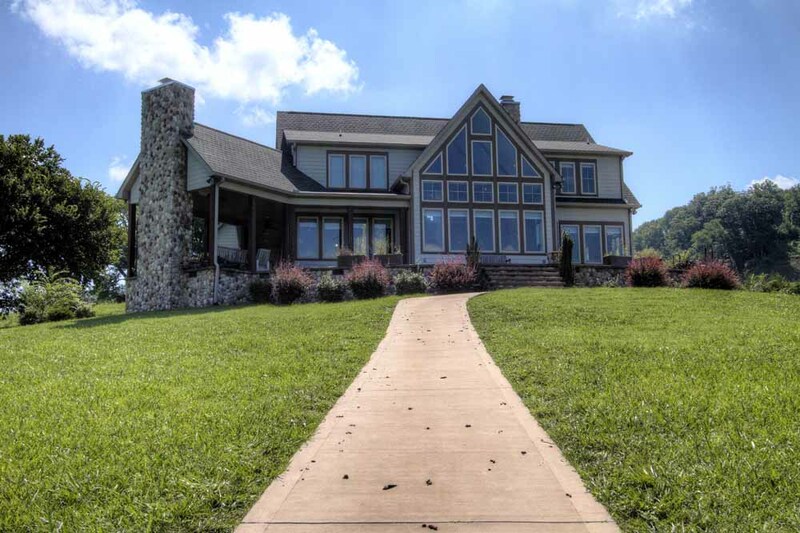 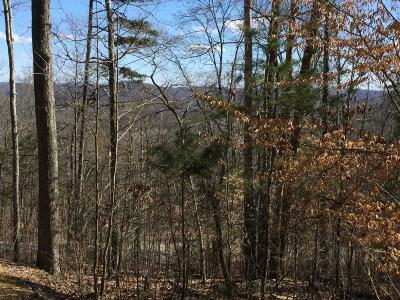 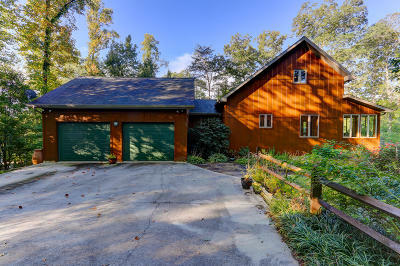 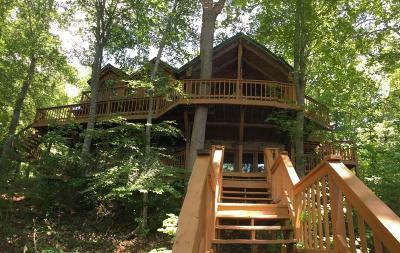 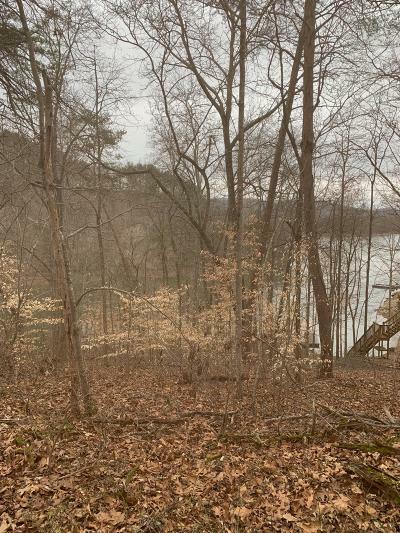 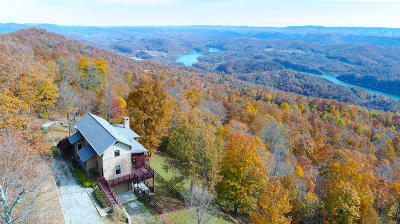 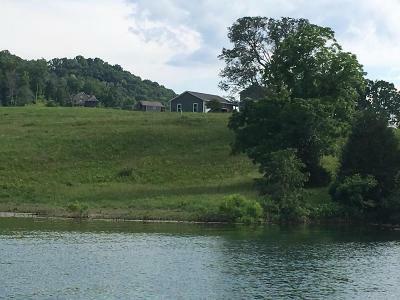 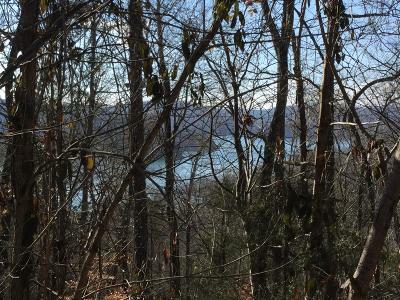 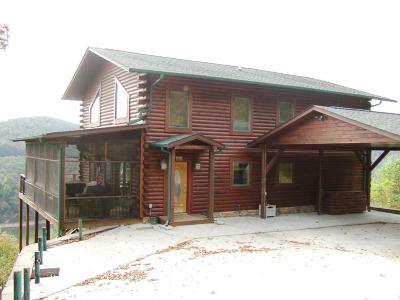 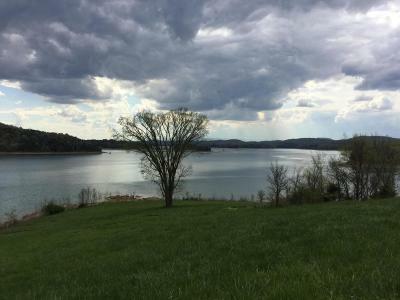 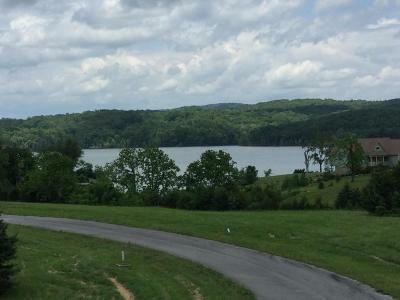 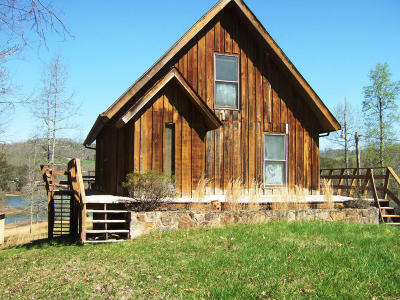 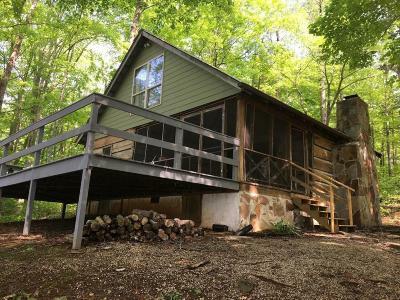 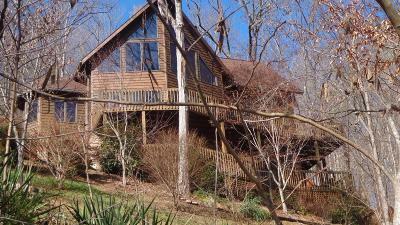 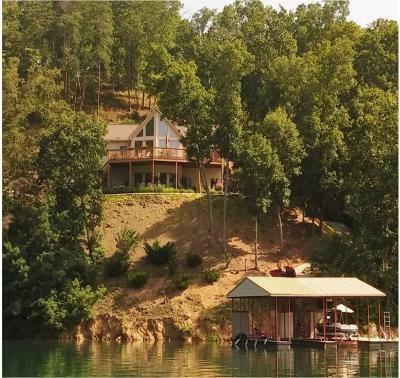 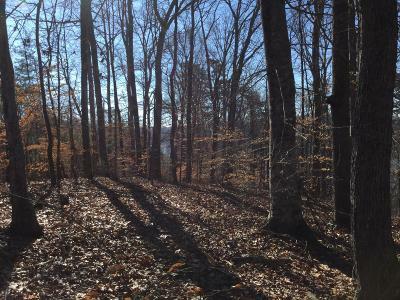 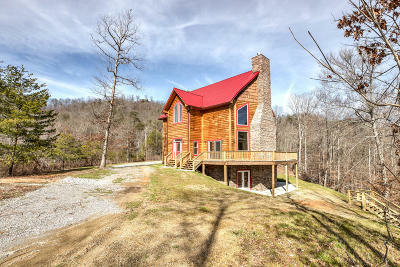 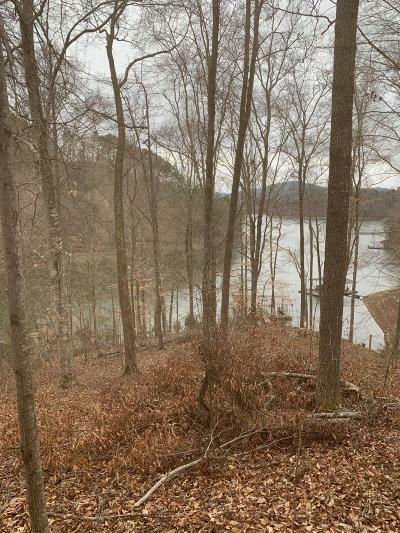 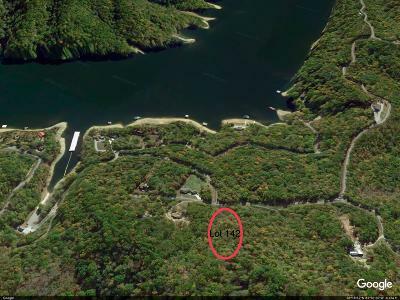 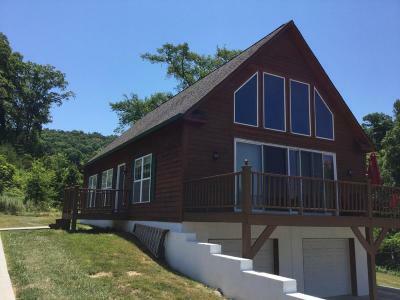 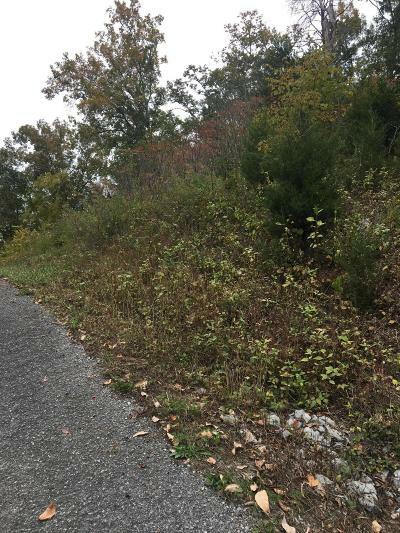 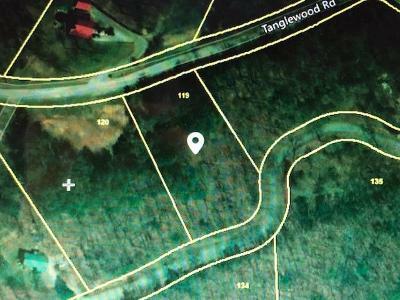 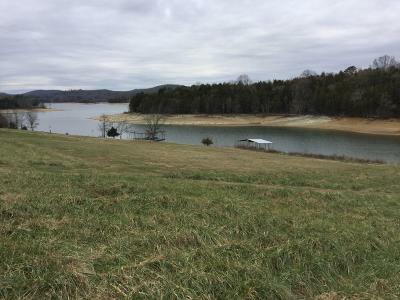 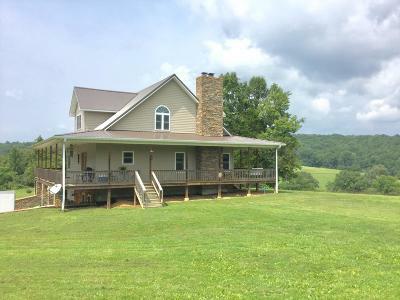 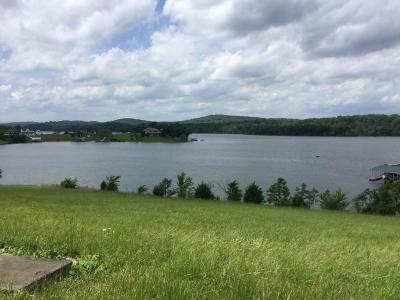 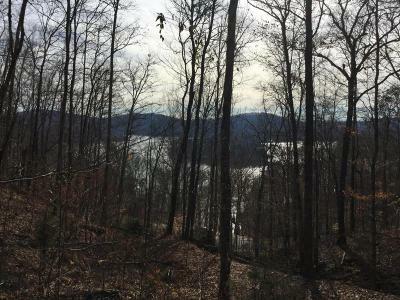 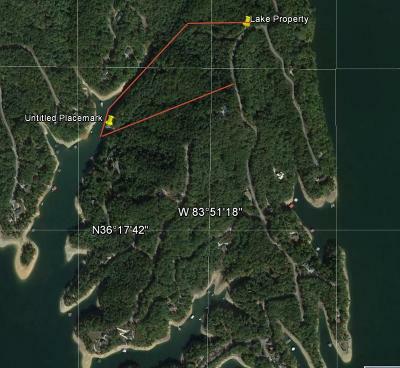 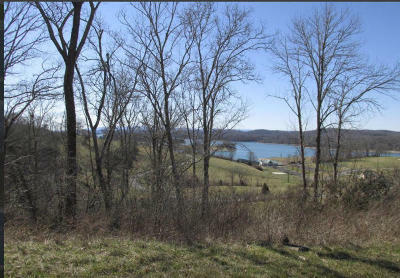 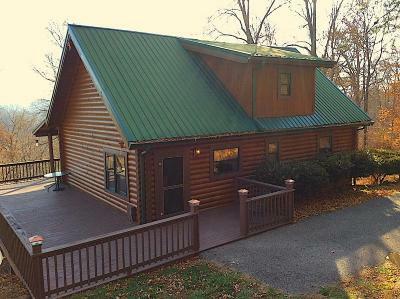 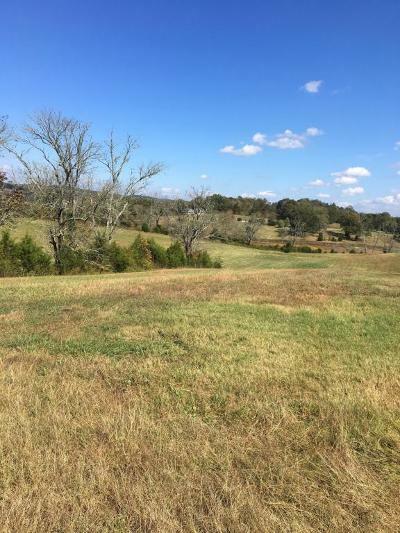 Click on one of the links below to view all MLS listings for Norris Lake in that category. 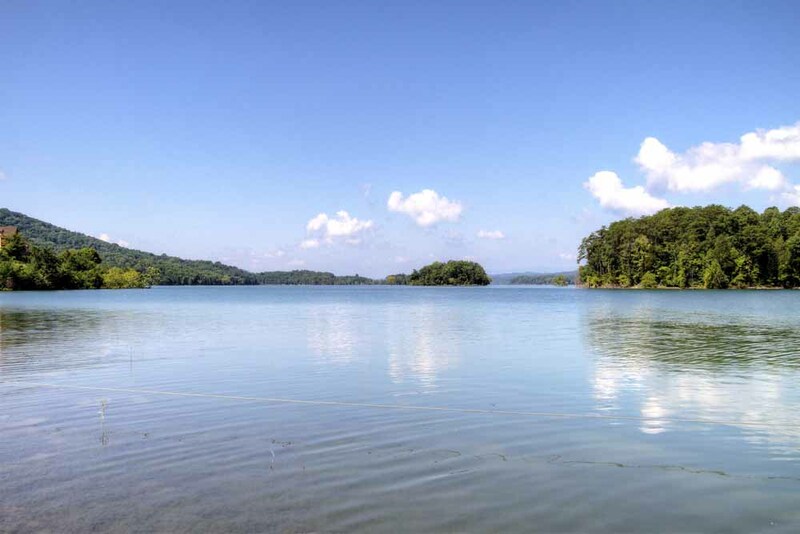 Sunset Bay's community amenities include a lakefront Club House, fitness center, swimming pool, tennis courts, community park, boat ramp. 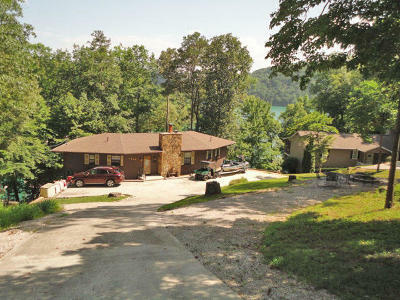 Sunset Bay's private marina includes 230 boat slips on Norris Lake. 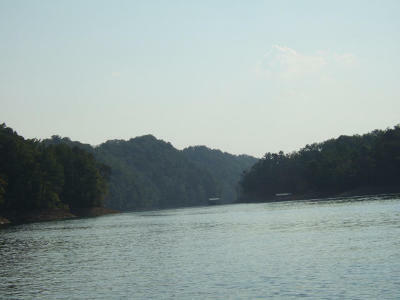 Running water and electricity are available on the docks. 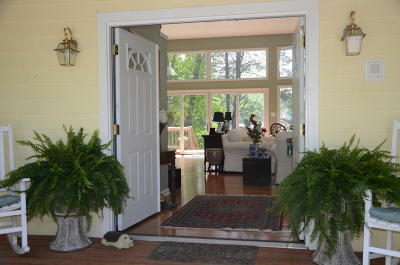 Life at Sunset Bay is peaceful and unspoiled. 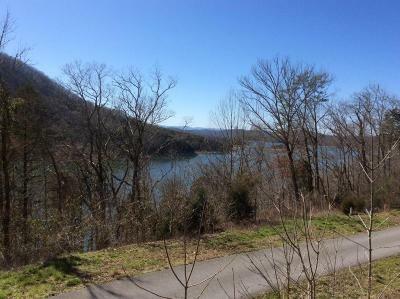 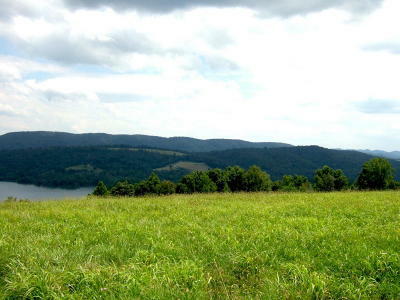 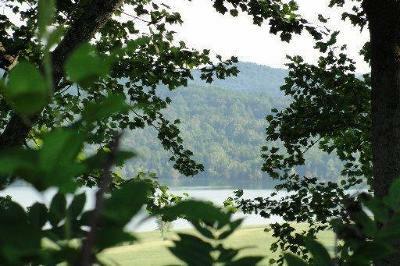 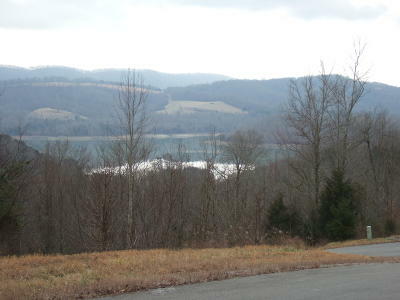 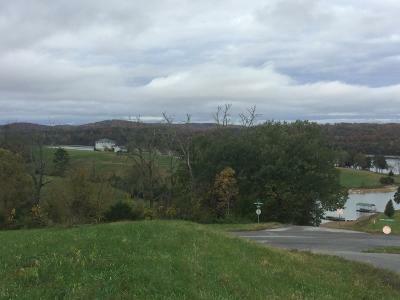 The Eastern Tennessee lake community began development in 2002. 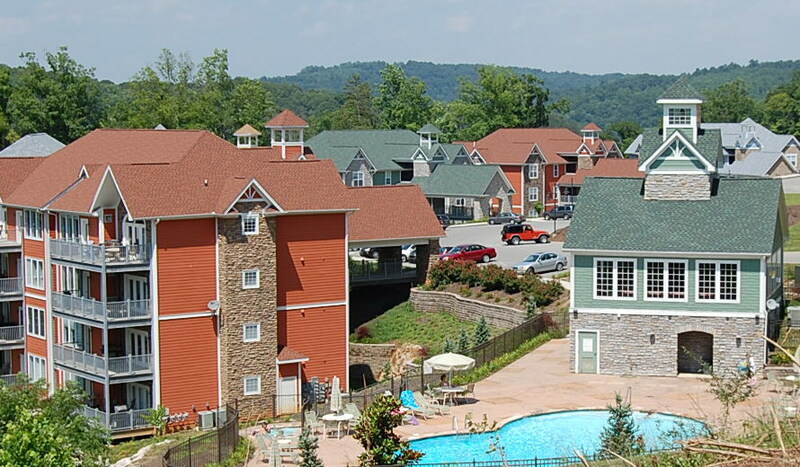 Of the over 800 homes planned, approximately 150 homes have been built to date. 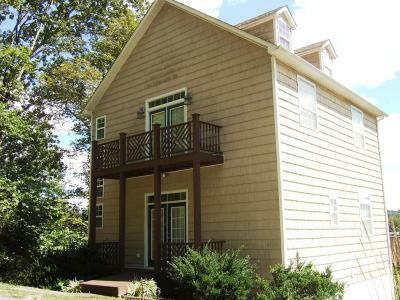 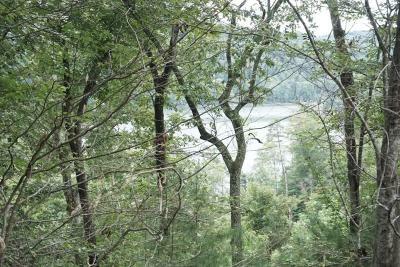 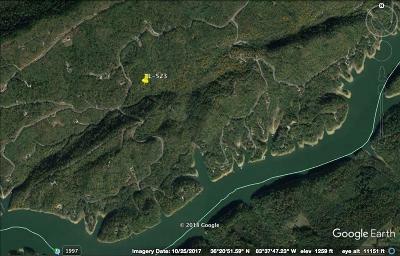 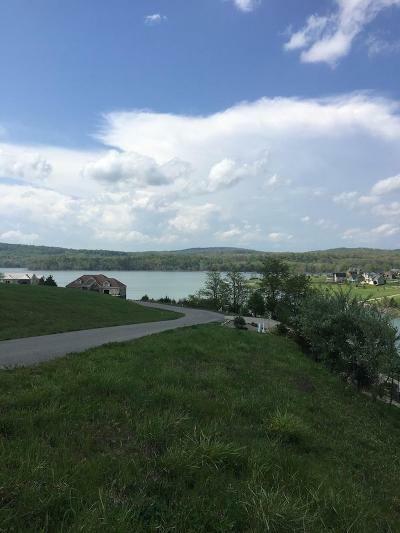 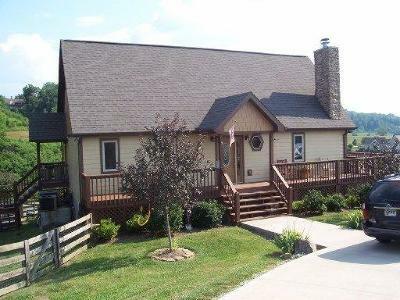 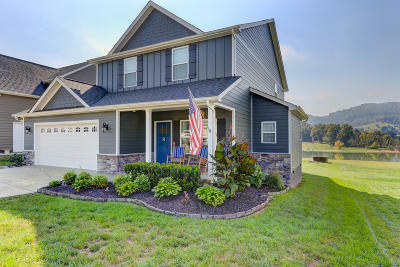 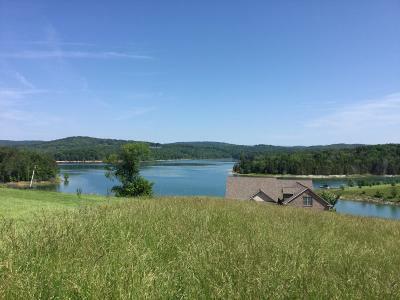 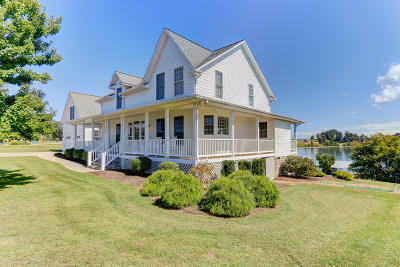 Norris Lake homes for sale at Sunset Bay start in the $200k's and lots for sale are under $20k. 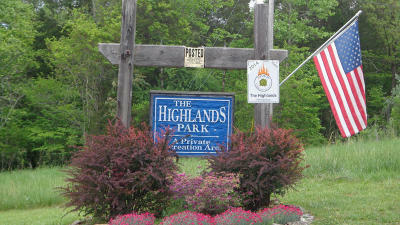 The roads are paved and utilities are underground. 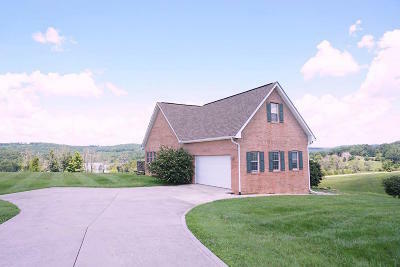 to help you find the perfect lot or existing home for your Family.